The long answer: Well, we'll spare you that but there is a well written article with more background here... But I still reckon the full story is fascinating - it could fill a book. 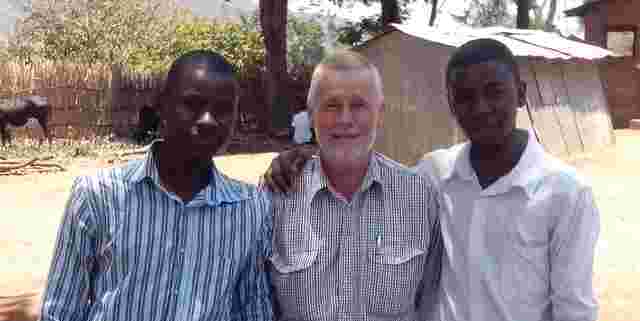 Are you sure your emphasis on Newcastle disease vaccination is worthwhile? Why poultry? Why not all livestock? 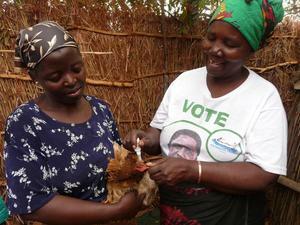 We think that poultry are possibly the most important of all livestock species for rural communities in Malawi. Many people concentrate on the larger animals, beef and dairy cattle, pigs or goats, but overlook the chickens that are scavenging around under their feet. 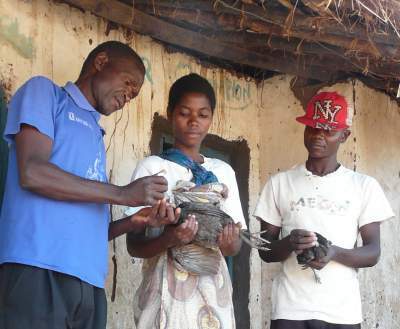 Even for rural people, chickens are taken for granted - they're a given. Every village has its chickens. And because chickens entail almost zero inputs, they are not viewed as a commercial enterprise (even though they unquestionably are!) But this is an incomplete answer to this question. We're hoping to give a firmer answer through proper field research. We won't be surprised to find this intuitive answer is correct. This is an amazing group of women in Mchinji District about 100 km to the west of Lilongwe. They already existed before we arrived on the scene but we can definitely make a difference and improve their livelihoods through our inputs. Great! Please let us know. We'll try to respond promptly to all enquiries. If it's a matter of wider interest, we'll post your questions and comments here.